Motorized Rotating Mount. 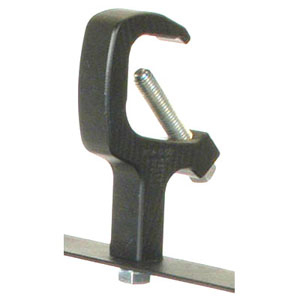 Easy to mount to any hanging bracket. Rotates one machine between three various degrees of show positions (15, 45 or 90), maximum rotation is 90 degrees. 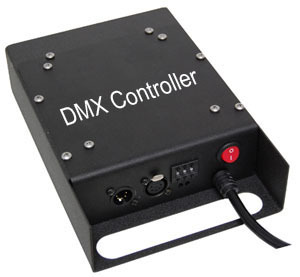 4-Channel DMX control with variable standalone features. 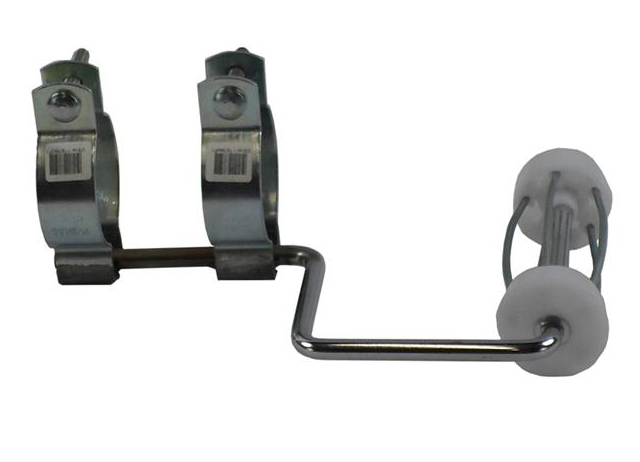 Includes Snow Machine mount and truss attachment via dual C-Clamps. Designed to increase the disbursement of snow generated by a single snow machine. It will increase the spray pattern from one machine to the equivalent of three machines. It’s rotating angle is factory set to 90 degrees, custom ordered to 15 or 45 degrees. This oscillating unit has the capacity of 75 pounds of hanging weight. 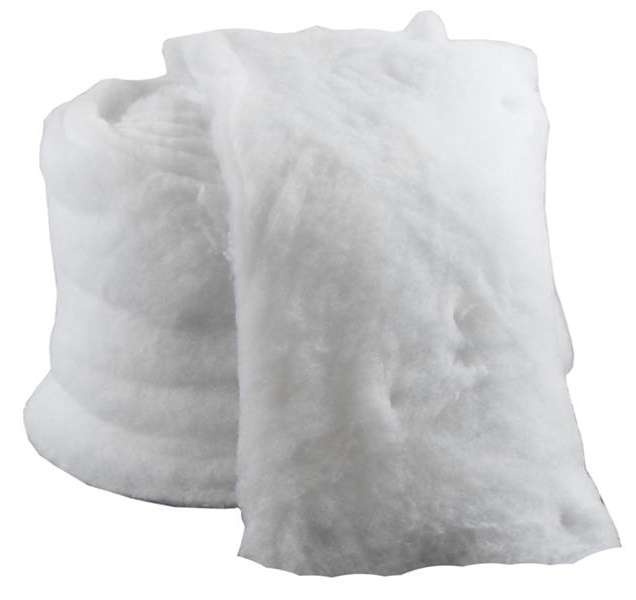 Faux Snow Blankets are great for creating the perfect snow scene. This flame resistant product allows you to make a scene that takes on new form when you create snow-covered hills, rooftops, and valleys that look like you just walked into a snow wonderland. Each Blanket is 27 inches by 20 yards, giving you a total of 135 square foot. Fluid refill pumping system that automatically maintains fluid levels in your special effects devices. 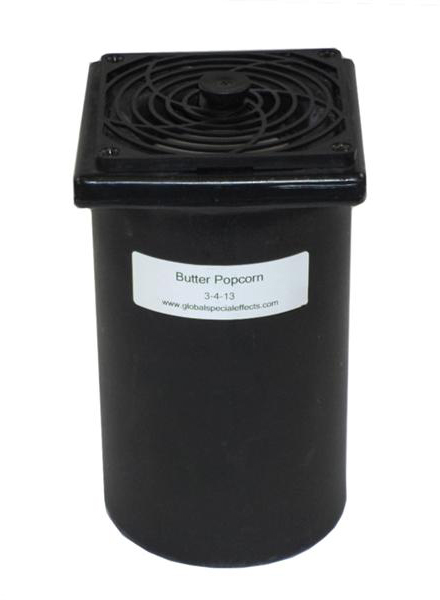 Specially designed for Global Special Effects snow machines but is compatible with all other equipment that uses liquids. 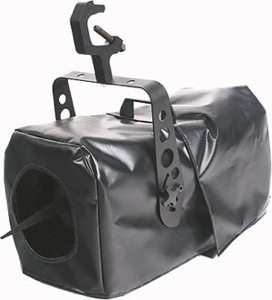 It can be used in machines such as foggers or hazers. 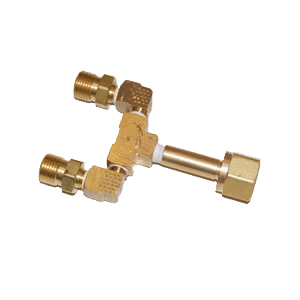 The system detects the fluid level in the equipments small built in reservoir and signals a transfer pump connected to a multi-supply drum to refill the reservoir, all without user intervention. This is an ideal solution for installations with limited or difficult access such as ceilings or stages. 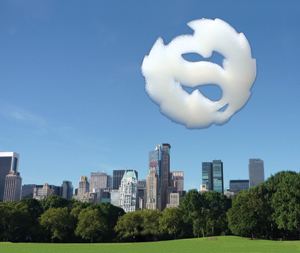 For all Evaporative Snow™ machines, Cryo-Jets, Bubble machines, etc. Line voltage relay pack plugs directly into the power input of the machines. Engineering Rated at 5 gallons. Used for suspending fluid reserve alongside snow machines. 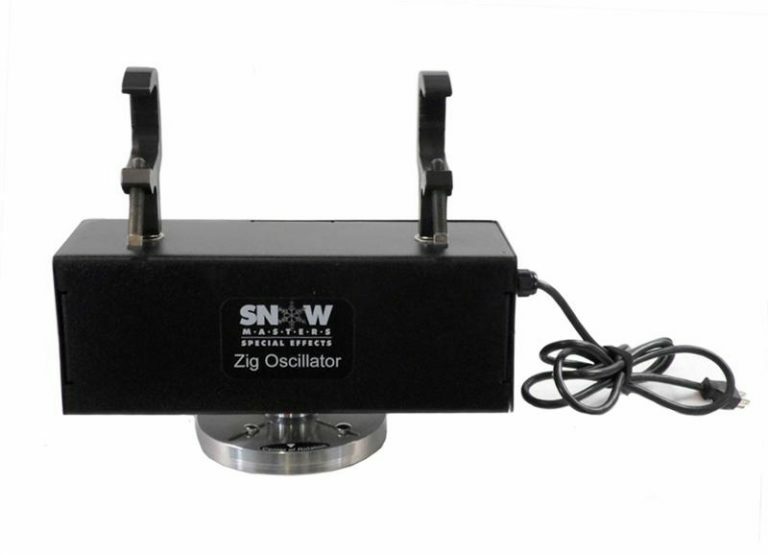 The snow machine hardwire remote™ is a design specifically to control all Global Special Effects snow machines. Uses as a remote control source to operate snow machines on the 900 mode. 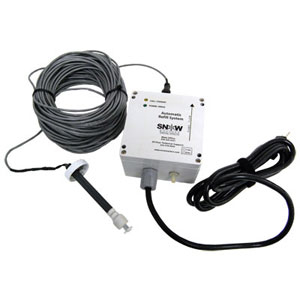 Remote includes a 25 foot five pin DMX male quick connect. 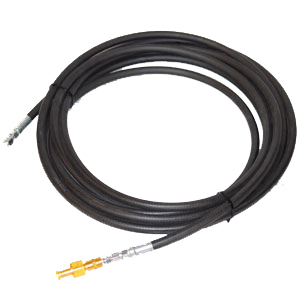 The remote cable can be extended by adding longer length five pin DMX cable. 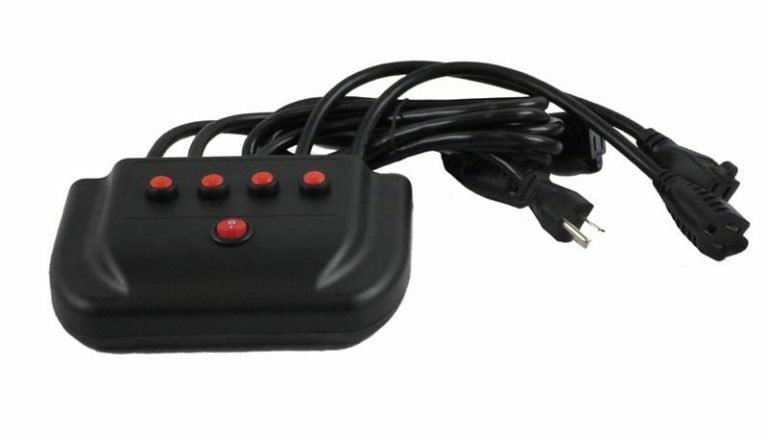 This remote actually is a two channel DMX simulated controller. It can be used on any two channel device. When used in any snow machines it can be daisy chained to as many machines as necessary. 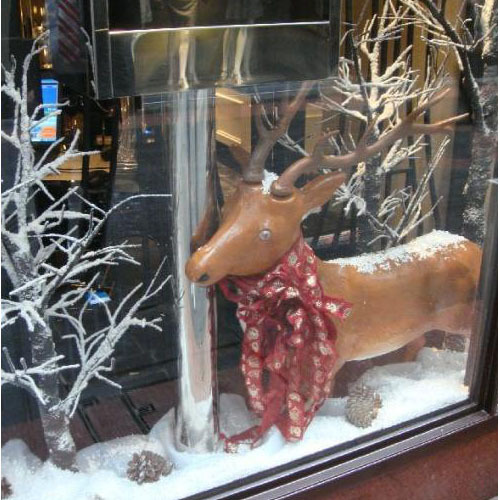 Make your snow machine outside rated for rain or shine. Easy to install and still have access to the controls and gallon reservoir. Made out of all weather vinyl. Standard in black. Used to attach four CO2 tanks to one Cryo-Jet/Gun. Used to attach two CO2 tanks to one Cryo machine. 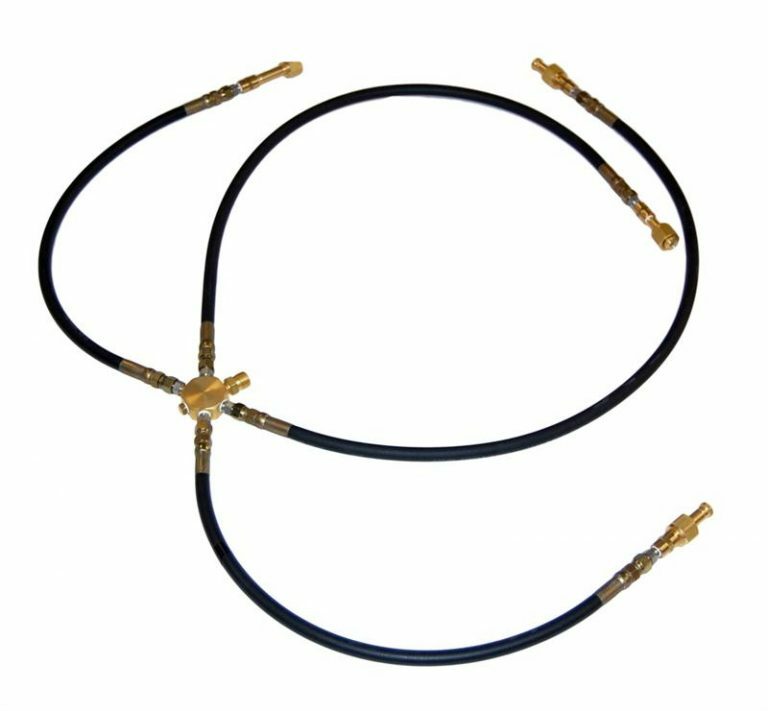 Used to extend hose length between a CO2 tank and a Cryo-Jet or Cryo-Gun. Designed to make controlling “instant-on” effects easy. Provides momentary output to any of four devices attached to the output. Input is a single 110 volts supply. 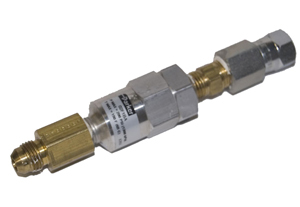 Four momentary switches allow momentary activation of the corresponding output power plug. Each output is held “on” for as long as the button is pressed. Each switch can handle up to 15 amps with a maximum combined load of 20 amps at 110 volts. 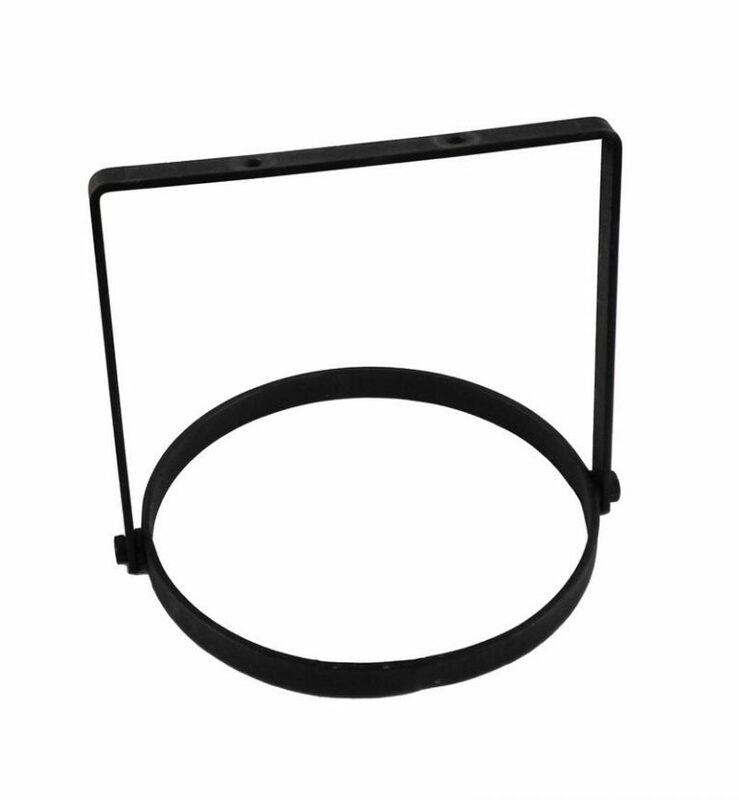 Ideally suited for equipment such as CO2 devices, confetti, lighting and other special effects equipment requiring short or quick activation. 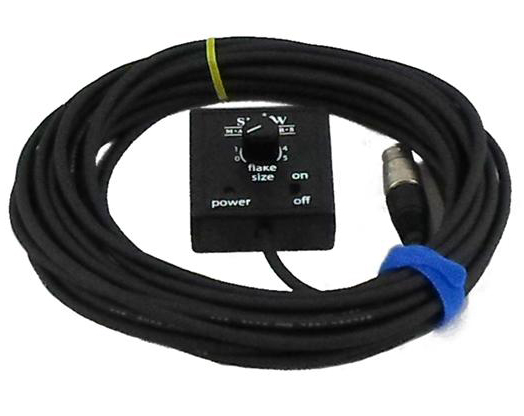 Eliminates the need for expensive control equipment or DMX controllers.Ten foot power cord included. Used to attach 2 Cryo machines to one CO2 tank. This is how much we love you: we will save you lots of money to help you rebuild your own Cryo-Jet. 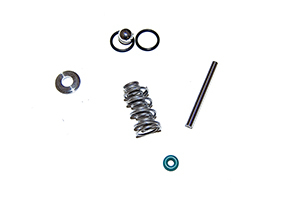 This rebuild kit is intended for use with the Cryo-JET-only. Our love isn’t limited to just the Cryo-Jet audience — we will save you lots of money to help you rebuild your own Cryo-Gun as well. 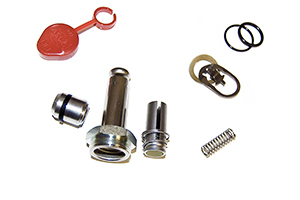 This rebuild kit is intended for use with the Cryo-GUN-only. 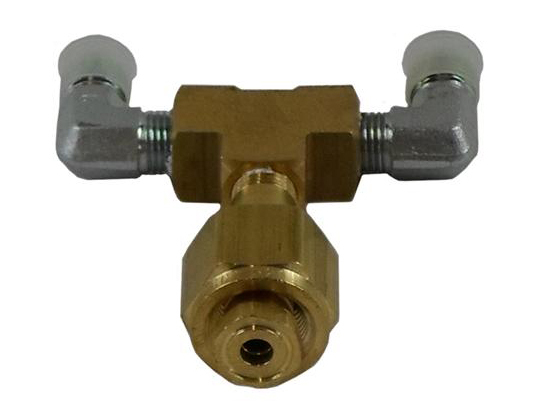 Used to filter loose particles of CO2 in the hose before it enters the Cryo-Jet/Gun. 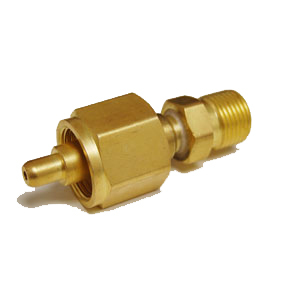 Used to adapt a standard CO2 fitting to a medical fitting. For use with the Cryo-Jet. Load up your least-favorite roll of toilet paper on the paint roller-like handle and LET ‘ER RIP! Creates a blend of confetti and streamers that are sure to surprise and get a laugh. Cheaper toilet paper produces more of a “confetti” effect, whereas more expensive toilet paper produces more of a “streamer” effect. Flogo stencils allow anyone to customize their own floating logo! Simply select one of our stencil kits or choose our custom stencil and then give us a call at 256-229-5551 and we can get your custom specifications.